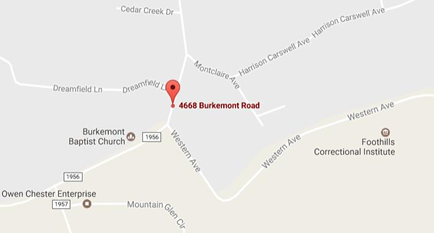 The purpose of the Women's Ministry of Burkemont Baptist Church is to encourage women to become enthusiastic followers of Jesus Christ, as we each become the woman that God created us to be. Our goal is that each woman intimately knows the heavenly Father, lovingly relate to one another, and advance the gospel in family and community. We accomplish these goals through equipping and outreach events such as Bible studies, creative fellowship meetings, annual retreats, and special events. For more information regarding our Women's Ministry please contact the church office at 828-437-2357. Morning Glory & Evening Grace are ongoing Ladies Bible Studies. Morning Glory will meet on Tuesday mornings from 10-11:30a and Evening Grace will meet on Monday evenings from 6-7:30p. Although our Bible studies will change as we complete a particular study you can always watch here to keep updated with our studies. 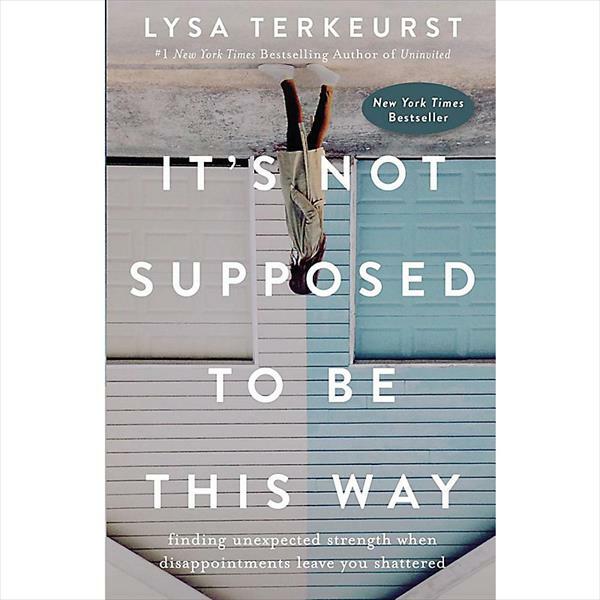 Lysa Terkeurst, "It's Not Supposed To Be This Way". Tuesday's at 10:30a and 6:00 p.m. at the home of Martha Causby. For more information call Martha at 828.205.2787.